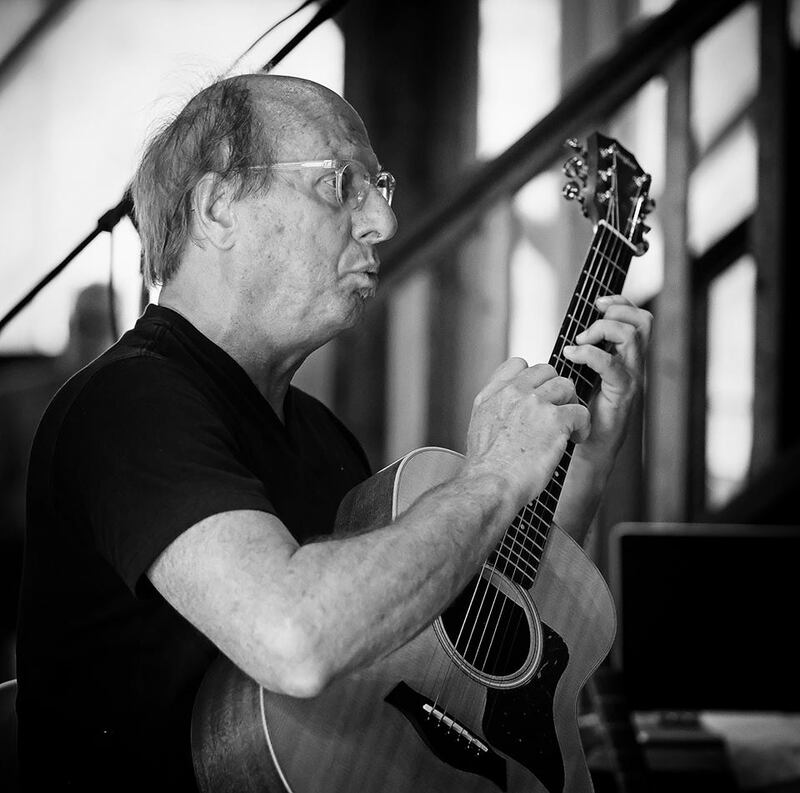 Adrian Belew, Tony Levin and Pat Mastelotto return to Music Masters Camps at Full Moon Resort for their Three Of A Perfect Pair Music Camp. 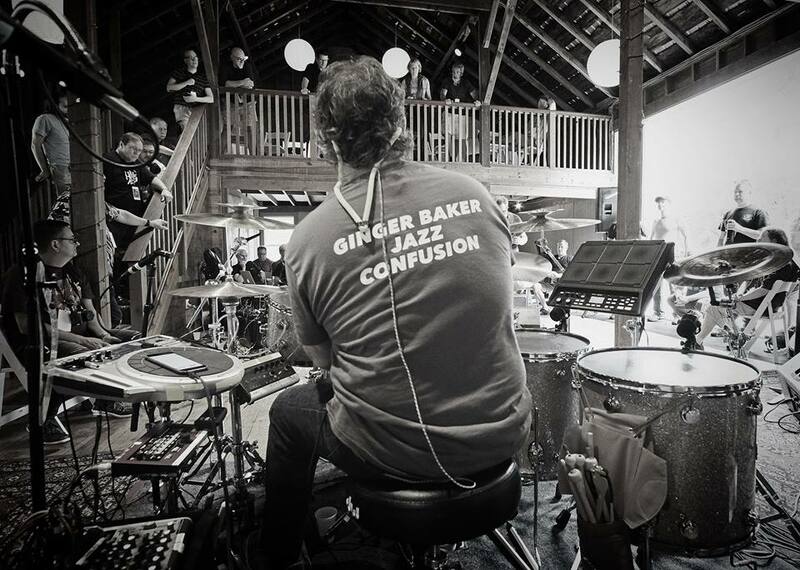 The weeklong getaway – starting Monday, August 12 to Friday, August 16, 2019 – will feature performances, workshops, social and recreational activities, all set against the idyllic backdrop of the Catskill Mountains. 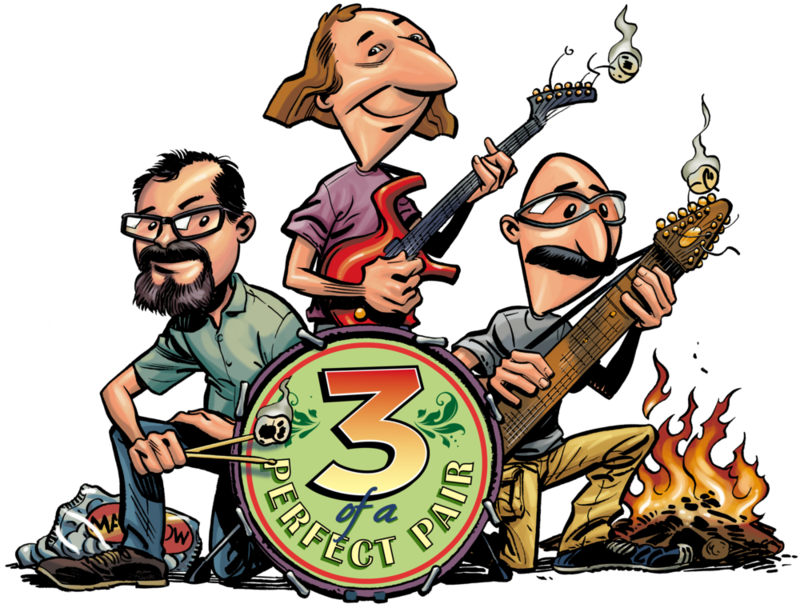 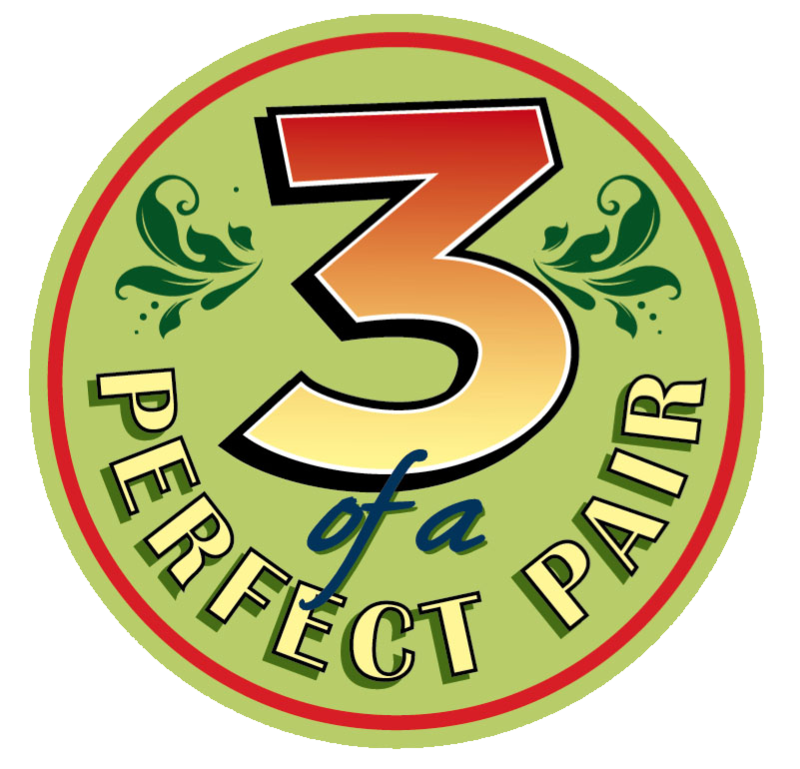 At Three Of A Perfect Pair Music Camp, Adrian, Tony and Pat will share meals, tales from the road, and even the stage during after-hours jam sessions with campers. 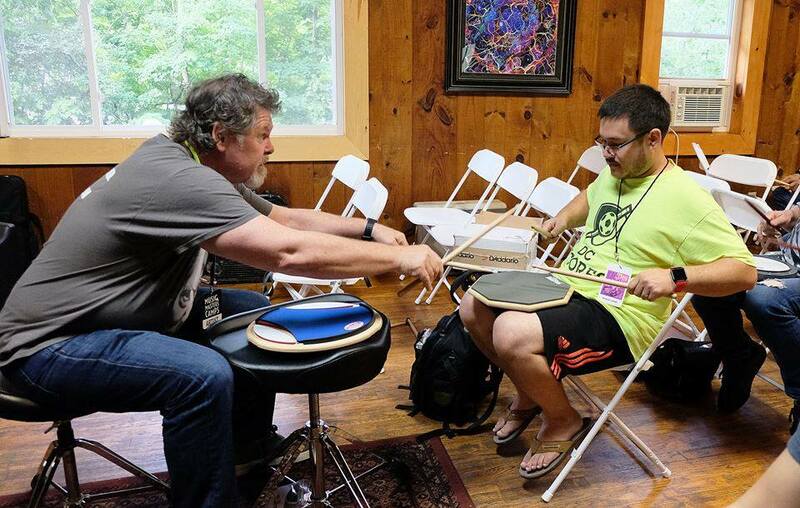 Whether campers play guitar, drums, bass -- or no instrument at all -- Three Of A Perfect Pair offers a rare opportunity to learn, to play, to make new friends, and to get up close and personal with this trio of renowned musicians. 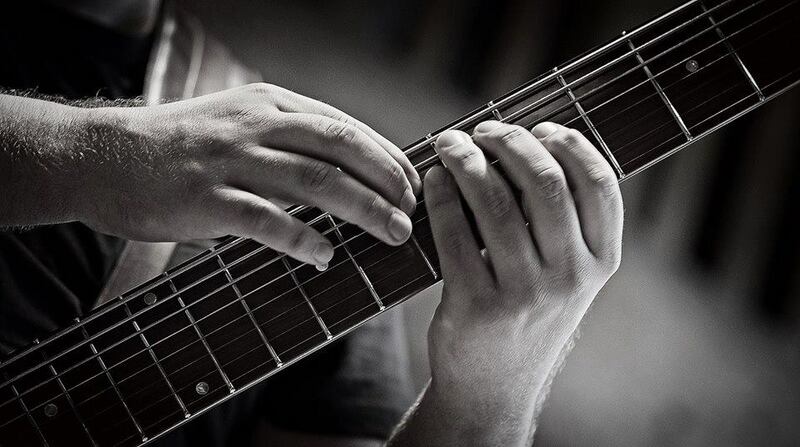 In 2019, they will be joined by Markus Reuter, renowned touch guitar player and teacher, who will give daily touch guitar group classes as well as lead his famous morning Rhythmic Awareness Class.